Our customers are our number one priority. When you choose Irvine Plumbing and Rooter Pros as your primary plumbing company you can expect unrivaled professionalism and expertise. 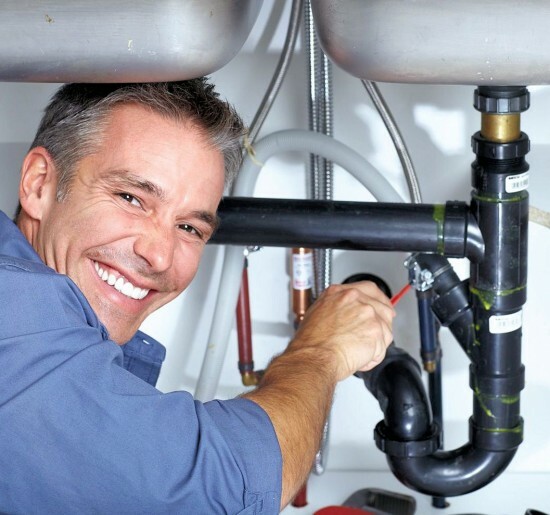 We understand that your plumbing system is the heart of your home or business. This is why you need a reputable plumbing company in Irvine that can make good on their promises of excellence and satisfaction guaranteed. For the past 25 years, Irvine Plumbing and Rooter Pros have been serving Irvine residents and commercial property owners, providing them with top quality plumbing repairs. We also work closely with residential customers that are planning home remodeling projects. Anytime a remodeling project necessitates messing with the plumbing system, you should call a qualified plumber in Irvine for assistance. When you call for a repair estimate, you will be put in touch with a friendly plumbing technician that is ready to get to the bottom of your plumbing problem right away. We do not want our commercial customers to wait any longer than necessary to meet with a licensed, bonded, and insured plumber. In many cases, we are able to provide same day consultations and repairs so you don’t have to wait a moment longer to have your business up and running. Irvine Plumbing and Rooter Pros want you to know that we value you as a customer. This is reflected by our commitment to deliver exceptional service while keeping our prices low. We are a service-oriented 24-hour plumbing company in the community that only uses quality parts, arrives on time, and stands by our service. If you are unhappy with our service, it is our pleasure to make it right. Customer satisfaction is always our #1 priority.